Being convincing is the key to create a successful ad in Facebook. 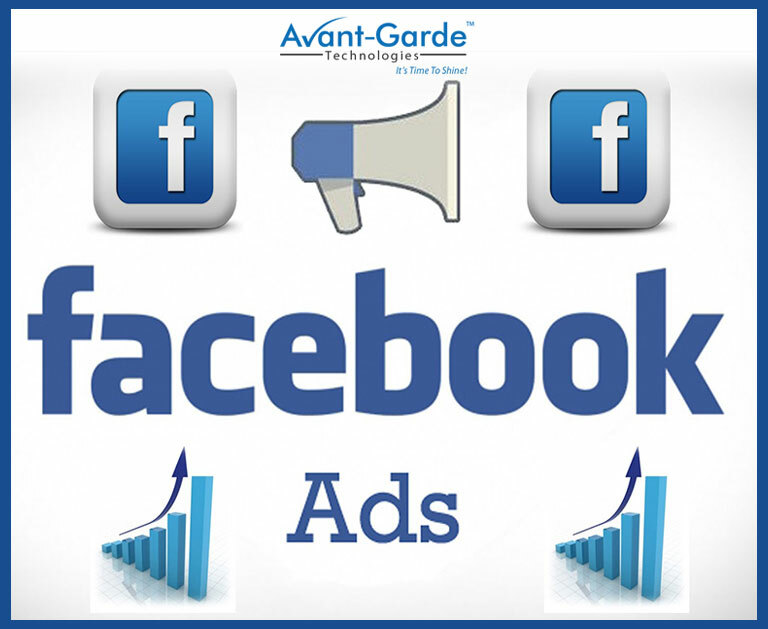 There is no denying the fact that Facebook can provide your ad with the best kind of exposure needed. You are solely responsible for making the post convincing enough for your client base. Speaking of this, the headline of your post is what wins the deal for you. A striking headline is half the battle won. The amount of exposure and popularity that your ad and post receives is highly based on the strength of the headline. How to churn out the best of headlines? How do they benefit – One of the prime purposes of your ad is to let your clients and the other consumers know how can they benefit from the products and services being offered by you. This makes it necessary for you to provide a clear idea about the benefits that the consumers might get to avail. Ex: “Cash on delivery available”. Listicles – The use of lists in a blog or Listicles is something that has received a sufficient deal of hike in the recent times. They have been an enthralling way of capturing the attention of the masses. The main intention of the list is to take into consideration a certain important piece of information and highlighting it through the addition of an adequate superlative to it. Ex: “5 must best holiday spots to visit this winter”. Curiosity is the key – A major portion of the attention paid to your post is primarily owing to the levels of curiosity that it is able to arouse among the commoners who read it. Creating a headline that convinces the reader that he or she does have an option to know more than he actually does will help you retain their attention for long. Teasing and playing with the words can certainly help get the work done. Maintaining the highest level of clarity in idea while keeping the matter concise is the key method to set you ad on a roll. Highlight the best while conveniently taking care of leaving out the not that important portions. Pay that added bit of attention required for the piece of content, since an advertisement can make or break the image of your brand.